Royce White is continuing his efforts to transition to mixed martial arts. Speaking on the Ariel Helwani MMA Show Monday, the former NBA player said he is in contract talks with both UFC and Bellator, via Nolan King of FloCombat.com. The 27-year-old first announced his transition into fighting with his book, MMA x NBA: A Critique of Modern Sport in America, which released in February. "I'm one of the best athletes in the world," he told Greg Rosenstein of ESPN last month. "Among the NBA community, part of my appeal as a draft prospect was my unique size, athleticism, vision and that I probably have one of the 10 biggest sets of hands in the NBA. 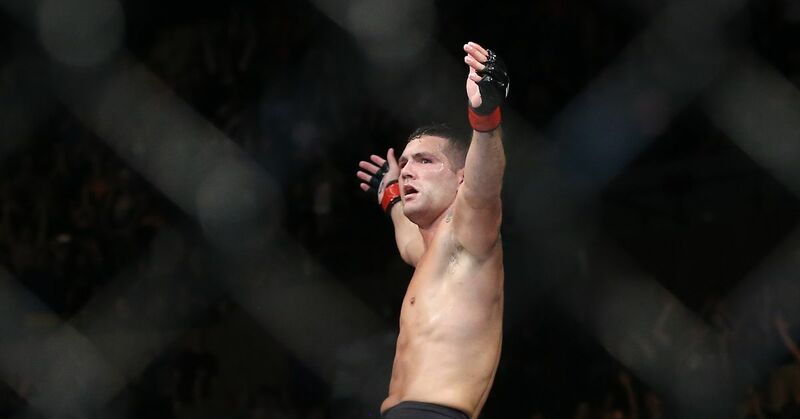 I think all of those things will translate beautifully to the UFC." He hasn't had a debut fight but he has reportedly been training for more than seven months. White also has high expectations about his career in MMA. "My goal is to win the heavyweight strap and I think it's doable," he said Monday, per Chamatkar Sandhu of ESPN. "I actually don't think it's far fetched." After former NFL player Greg Hardy received a contract in UFC, there is certainly a chance the organization takes a chance on another converted athlete. White was initially a first-round pick in the 2012 draft but only appeared in three NBA games. He also spent multiple years in the G League as well as playing professionally overseas.